"Very good course – appropriate venues chosen and highly useful content. Above and beyond expectations, forwards paddling coaching very useful. Spot on – as always!" "Excellent course, got lots out of it. Came with open mind and course was set with a wide variety of information. Technical content was set perfectly for me as I learn with a varied learning style. Brilliant instructor / coach." "Excellent in that I go away having learnt things specific to my needs and with a clear action plan which detailed what I need to do for assessment. I have improved my understanding in key areas eg planning." "Excellent environment to learn, challenge ourselves, think about new ideas and put them into practice. Plenty of communication dealing with any queries from both the Wild River office and instructors. Course exceeded expectations. Personal skills have been boosted. Technical content applied without being overwhelming and was given lots more to work on." The British Canoeing advanced leader award is the highest level of personal performance and leadership available. It is designed for those who can look after other paddlers in advanced environments. 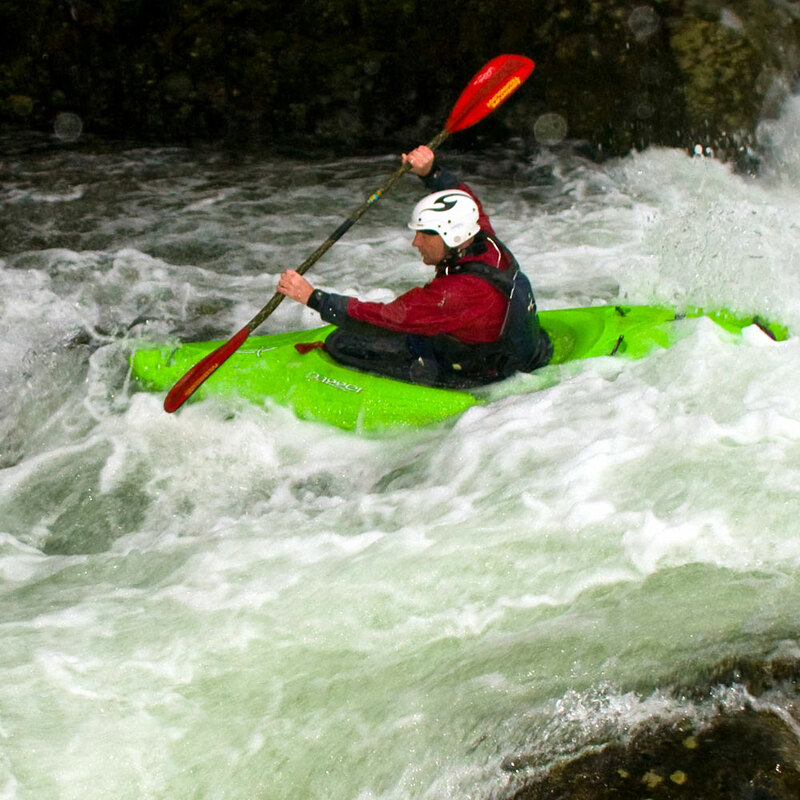 A great advanced water leader will move smoothly around the river demonstrating effective technique and good line choices. 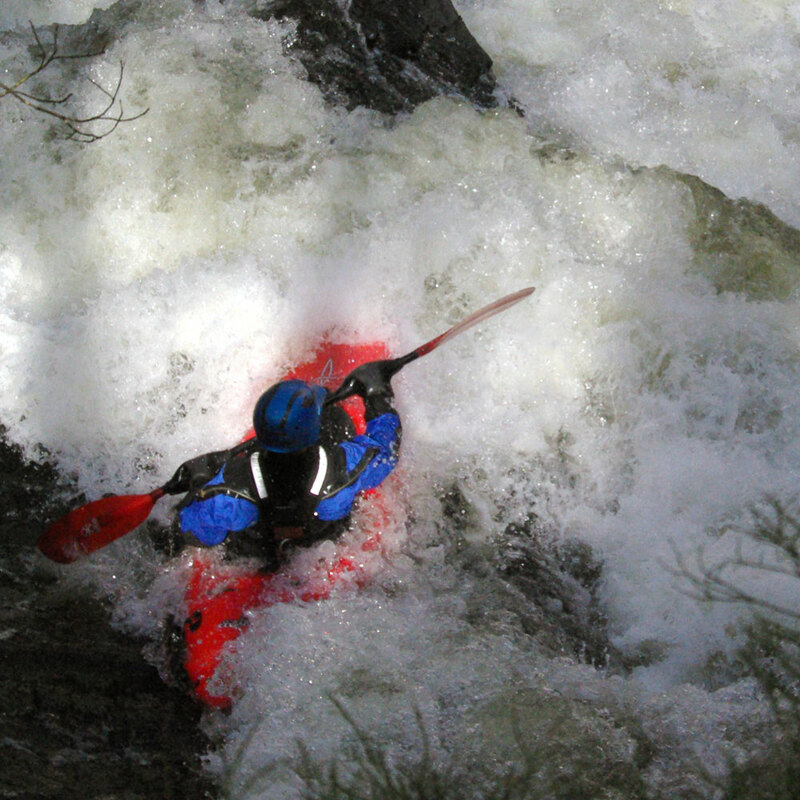 Take the group on the right river with an appropriate level of challenge and you will be able to give them a great day. Allow them to paddle at their own level, supporting them where necessary. During our training course we will develop your personal skill while allowing you the opportunity to lead the group giving you help and feedback along the way. We will help you benchmark yourself against the advanced leader assessment criteria supporting you as you write your action plan to assessment. 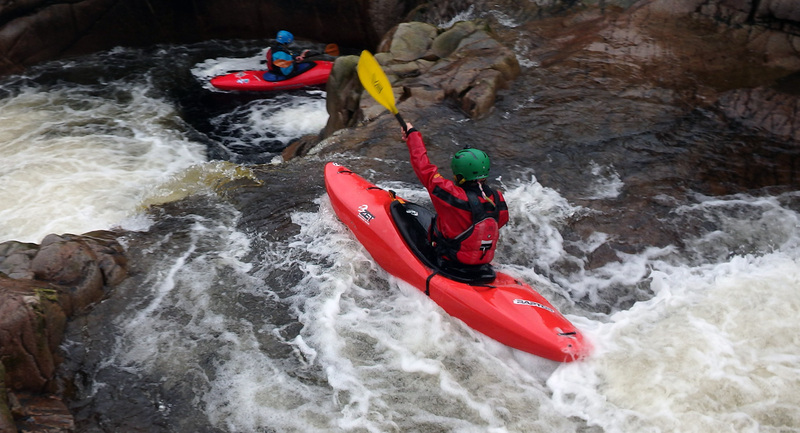 We usually run a British Canoeing advanced leader training course immediately prior to an assessment and are very happy for assessment candidates to join and receive extra training or just an update prior to their assessment. It is also sometimes appropriate for 5 Star trainees to be students (guinea pigs) for assessment candidates to lead. Please contact us for details of these options. Matching paddlers to different leadership strategies. 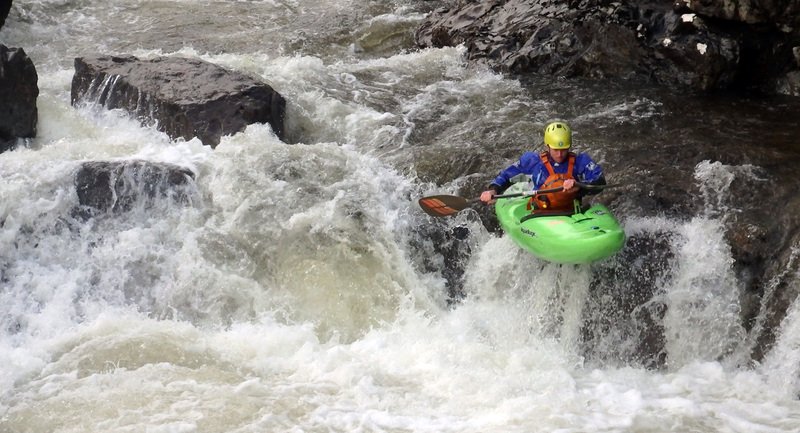 When do we encourage paddlers to pick and run their own line and when do we need to give them support. 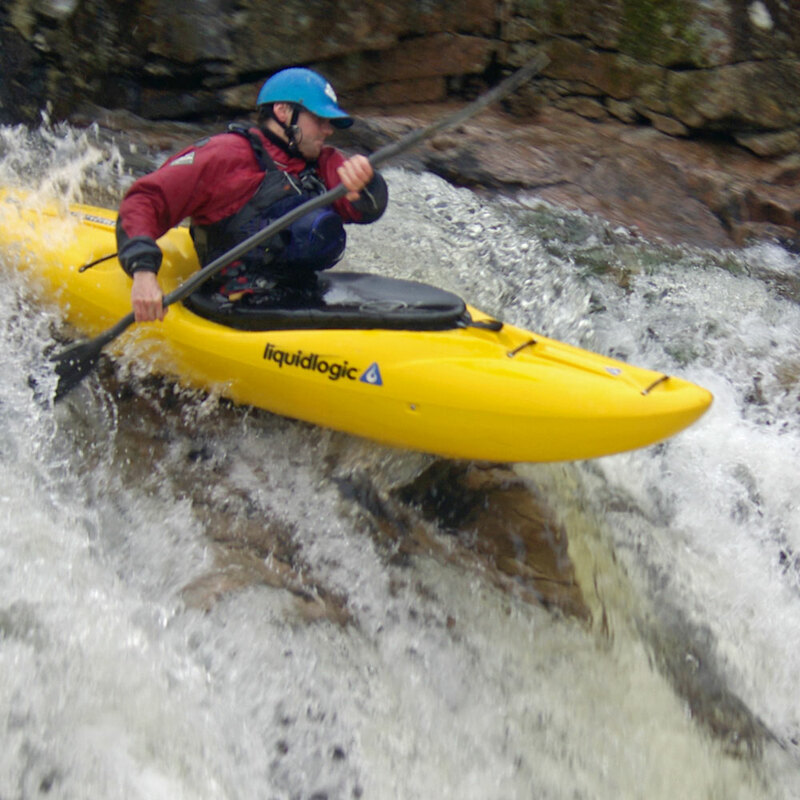 The rescue skills required for British Canoeing advanced white water kayak leaders are trained on the British Canoeing Advanced White water Safety and Rescue Training. On advanced leader training we will look at how these are assessed. There are a range of venue options for this course. Although we try to run this course in Cumbria wherever possible, we believe that flexible approach gives us the best chance of running a high quality course. Therefore we keep the option of running the course in Scotland open. Rivers we use in Cumbria could include Leven, Clough, Swale, Langstrath and Duddon. Scottish options include central based Bran, Leny, North Esk and Findhorn. West coast - Etive, Orchy, Roy, Spean, Archaig and Findhorn. British Canoeing White Water Kayak Leader Award (formerly 4 Star) or ‘Old’ Level 3 Coach. Please bring proof of these to the training course.